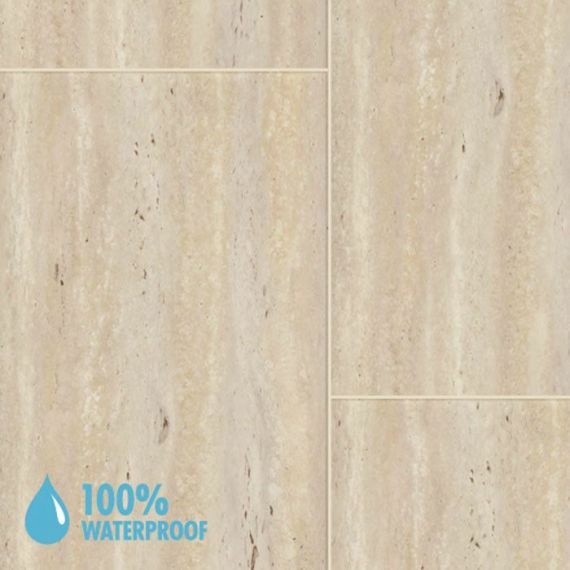 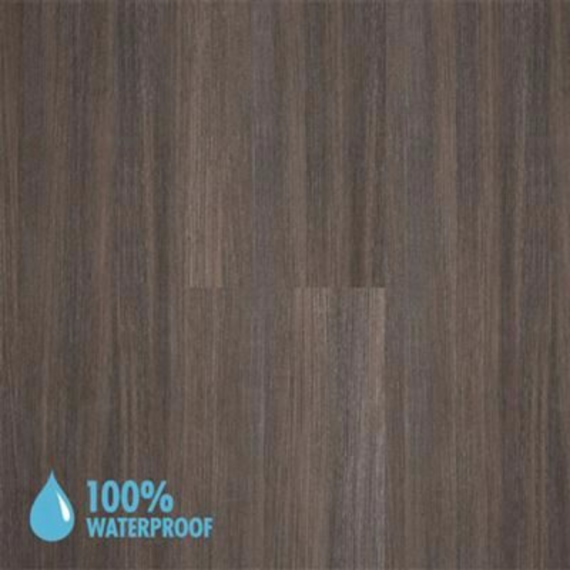 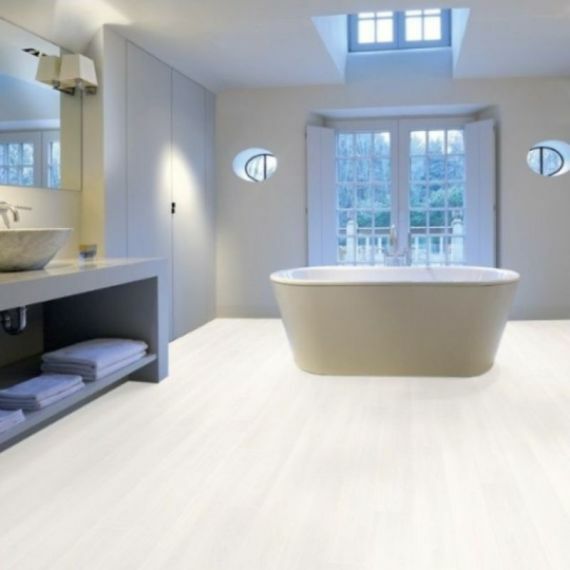 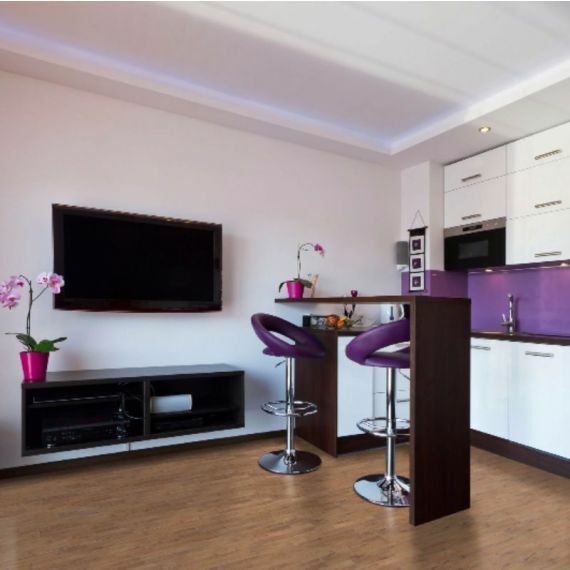 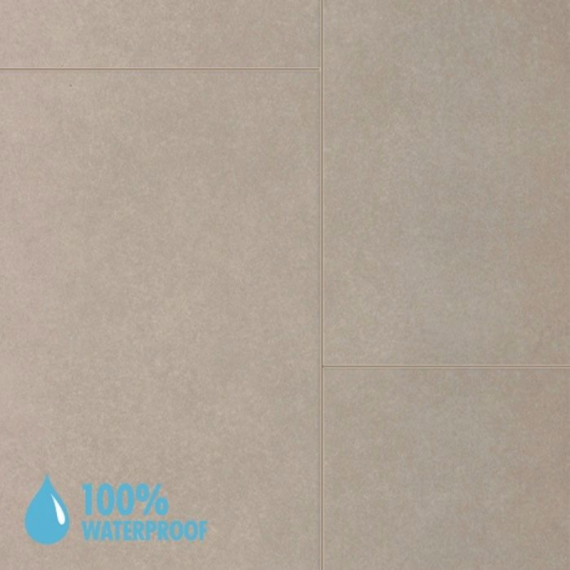 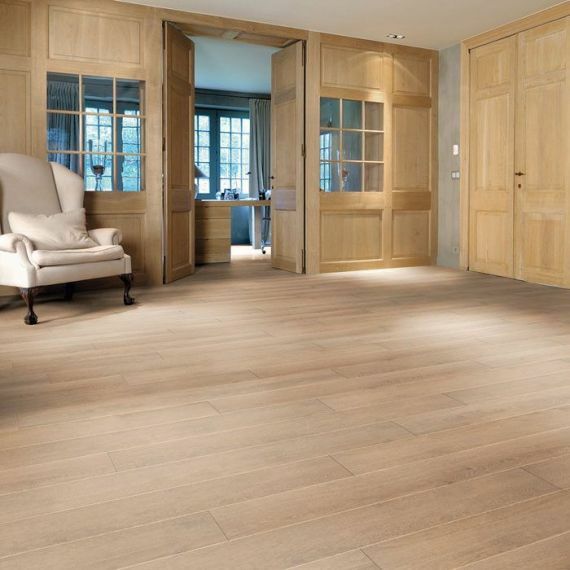 Best UK Prices at LF Direct for Aqua-Step Waterproof Laminate Flooring. 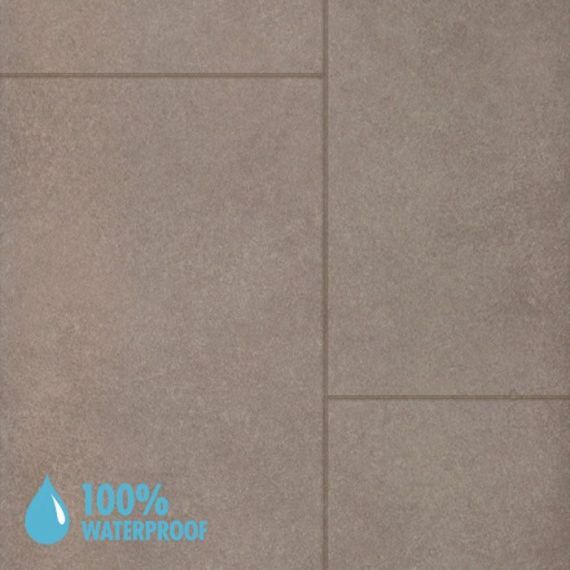 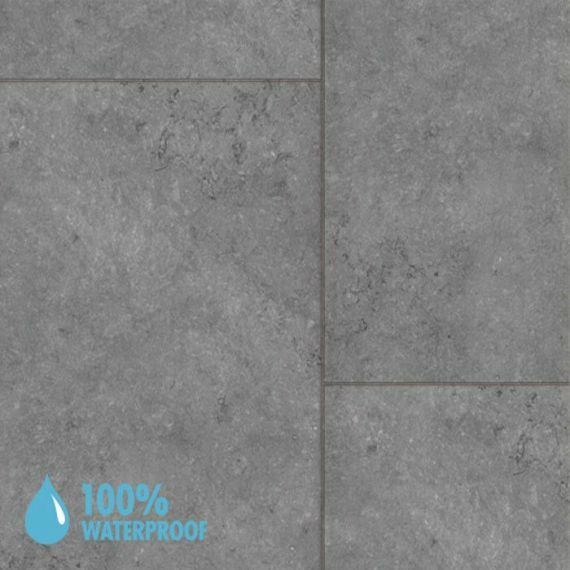 Aqua-Step is suitable for bathrooms, laundry rooms, and cellars, as well as for kitchens, dining rooms, or living rooms. 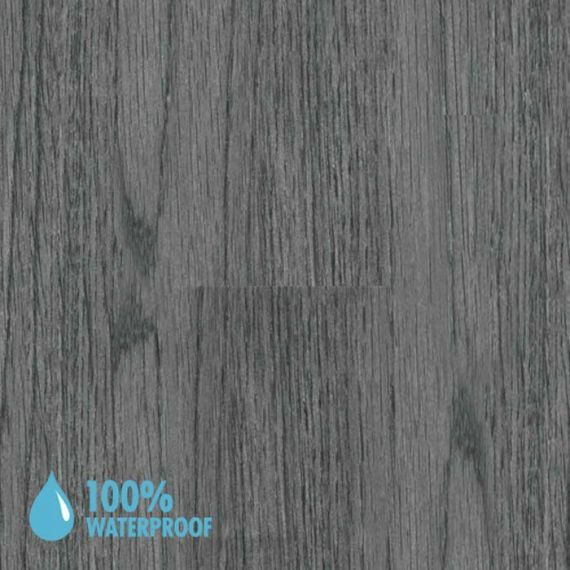 We stock the original, wood v4, vinyluxe, xl, mini tile, cermic tiles, half plank product ranges and matching skirting boards - beading.